Win a Free 6-Month Netflix Subscription! 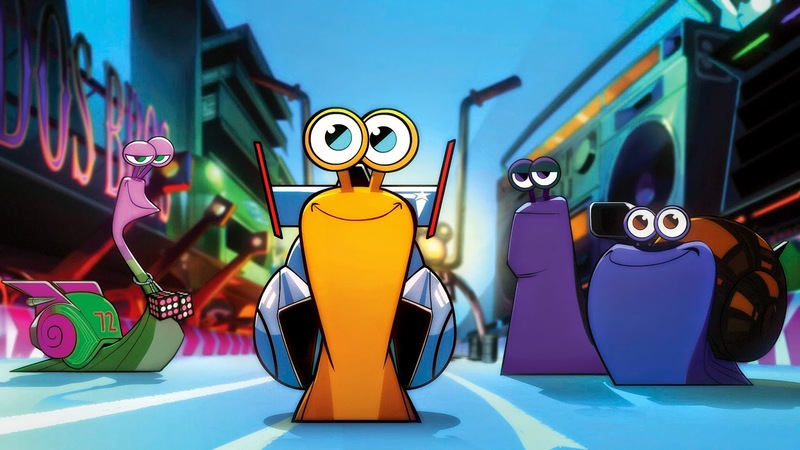 In case you haven't heard, Netflix has released new episodes of Turbo FAST - the first-ever Netflix original series for kids. Join Turbo and his Stunt Team members - Whiplash, Burn, Smoove Move, White Shadow, Skidmark and Chet - as they take off on new adventures. To celebrate the new release, I have teamed up with Netflix Canada to offer you a chance to win a free 6-month Netflix subscription along with a Turbo-themed party watching kit. Simply complete the form below to be eligible to win. 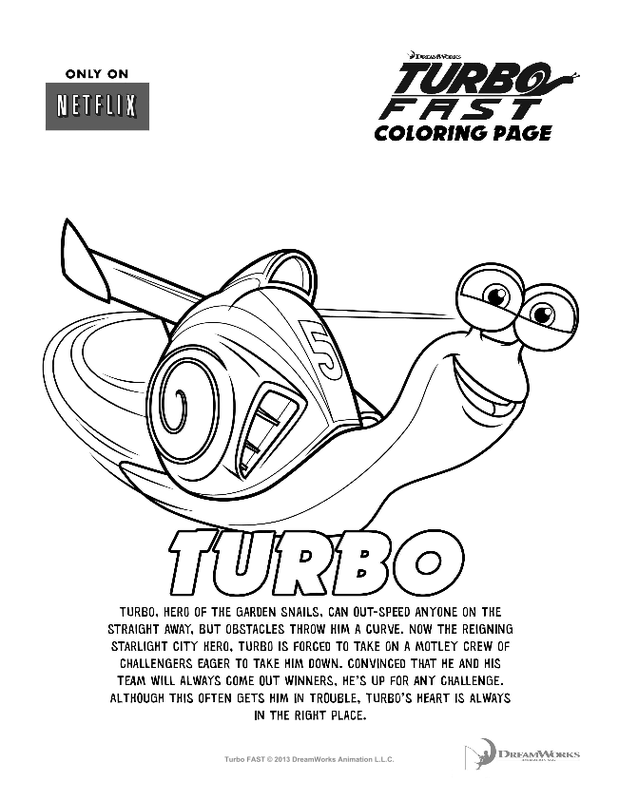 I have also provided a link to a set of eight Turbo FAST colouring pages that you can download and print. Just click on the thumbnail below. To enter to win a 6-month subscription to Netflix Canada and some Turbo-themed swag, please complete the Rafflecopter form. Disclosure: I am a member of the Netflix Canada #StreamTeam and receive special perks as part of my affiliation with this group. Any opinions expressed in this post are my own. Thanks for the link to the coloring pages. I'm printing them right now! What a great giveaway! I love checking in with you to see what you have to say.